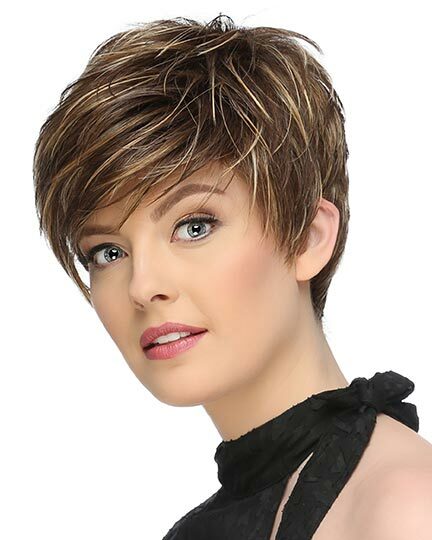 Front: 5.0", Crown: 5.0", Side: 4.0", Nape: 4.0"
Savannah by Envy Wigs offers a tossled long layering through the top with soft volume while tapering to collar length layers at the nape for the easy, breezy signature style. 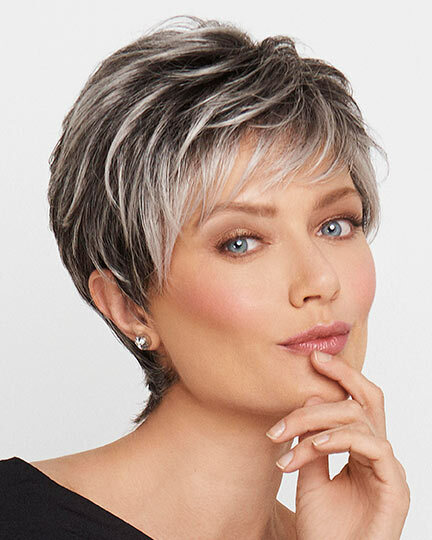 With wefted sides and back and tapered nape, the Envy Savannah wig features a monofilament top cap construction which provides a more natural movement of the hair as well as giving the the illusion of natural hair growth at the part line. 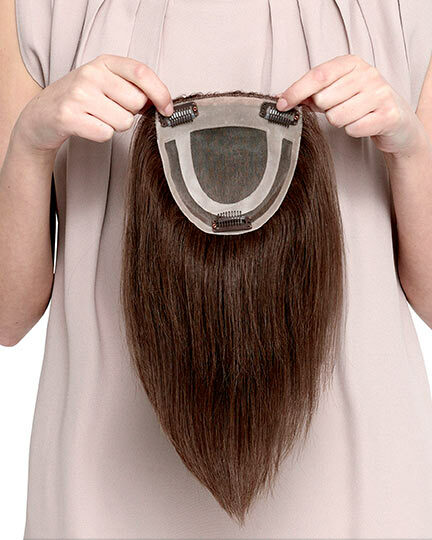 With wefted sides and back, Savannah provides a more comfortable, all day wearing experience. 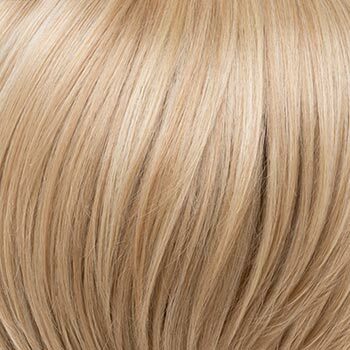 The Savannah wig weighs 70 grams. There are 1 colors available for this SPECIAL PRICE on Savannah. To Buy Savannah, Click On A Small Swatch Below. 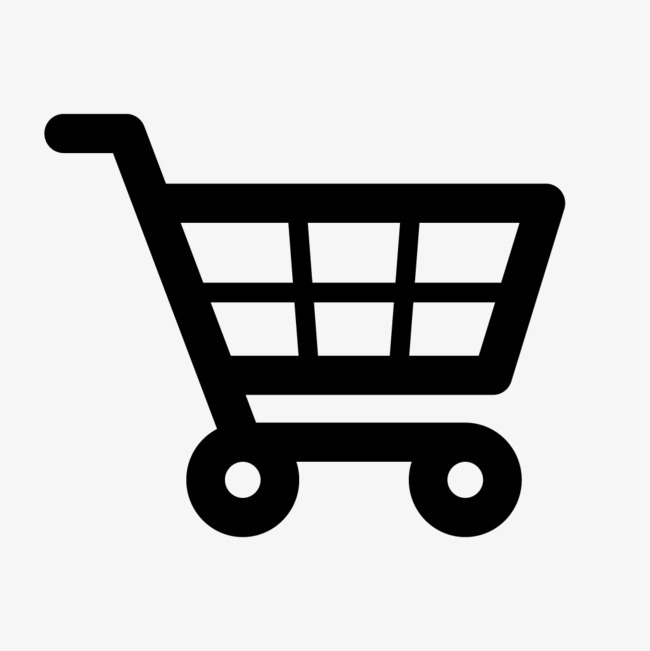 If you would like to discover other products that share some of Savannah's qualities try the links below.